Our state has the highest rate of drug-related deaths. In 2014, WVCTSI responded to the need to address drug addiction in West Virginia by adding it as a health research focus area. Since then, WVCTSI has worked on a variety of projects related to addiction, including collaborating with the WVU Addiction Task Force to release a funding opportunity for projects targeting opioid morbidity and mortality rates. 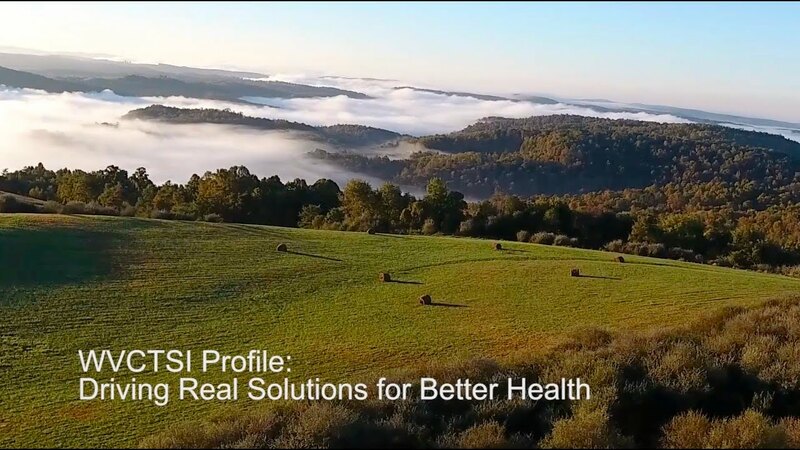 WVCTSI’s West Virginia Project ECHO connects rural patients across the state with specialized care in hepatitis C, HIV, chronic pain, medication-assisted treatment, chronic lung disease, and psychiatry. To date, the 1,172 participant healthcare providers have presented 169 unique patient cases.